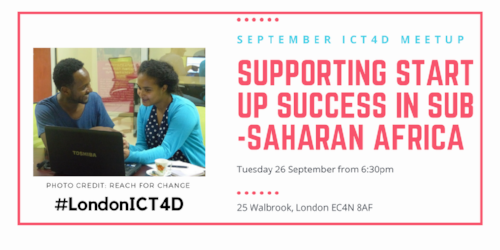 In a previous blog, Michael wrote about the work we have been doing with the Center for International Private Enterprise (CIPE) for almost a year now - developing a training programme to teach partners of CIPE’s network how to better communicate and carry out their advocacy efforts via the use of technology. 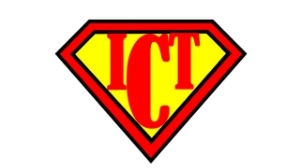 And this week it's ICT to the Rescue! Saving South Africa's Failing School System....or not. For the past few years I have been honored to provide research support to Global Integrity in its work to "champion transparent and accountable government around the world by producing innovative research and technologies that inform, connect, and empower civic, private, and public reformers seeking more open societies." I recently conducted a presentation on the role of blended learning and education technology in lecture rooms. 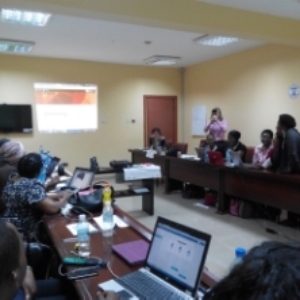 The significant challenges which resonated with the audience of mostly lecturers coming from a variation of departments, was the need for pre and post training of lecturers in universities to enable them to integrate the use technology into their lecturing process.